Orlando is like the world’s playground. Most popularly known as a vacation destination where you can visit beautifully designed resorts and hotels, people vacation there year-round. However, it is home to nearly 280,000 people. What do they do for beautiful home design? 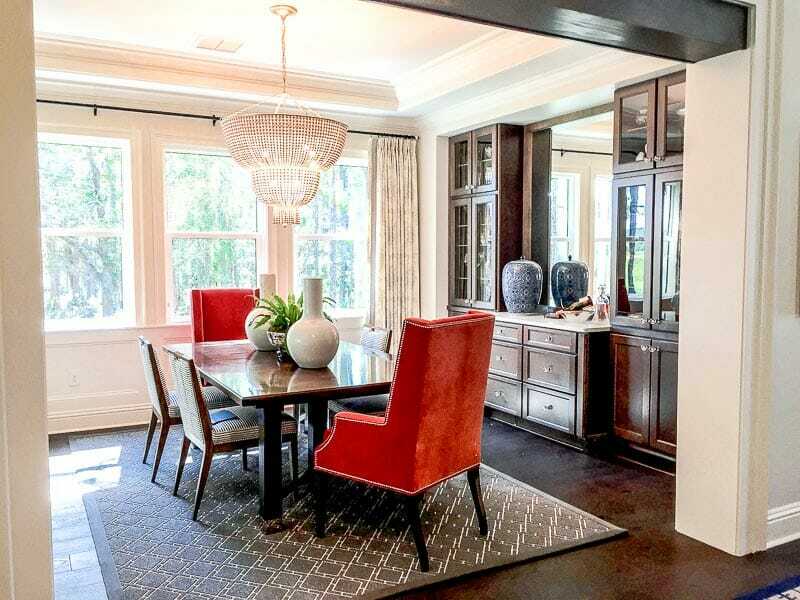 Local residents visit one of these top 10 Orlando interior designers! 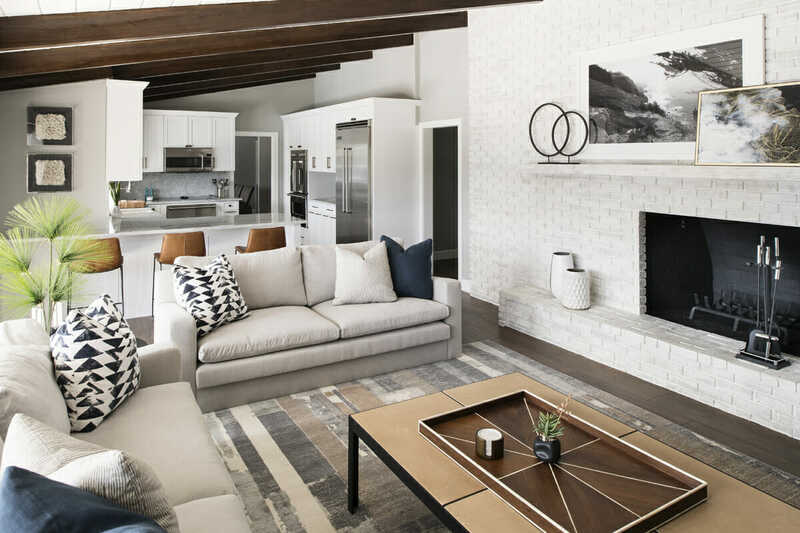 Here at Decorilla, we are lucky enough to work with top interior designers in Orlando, Florida and across the country, but we also love to highlight the ones to watch. If you’re in the mood for transformative design, check out the amazing Orlando interior designers on our Top 10 list! 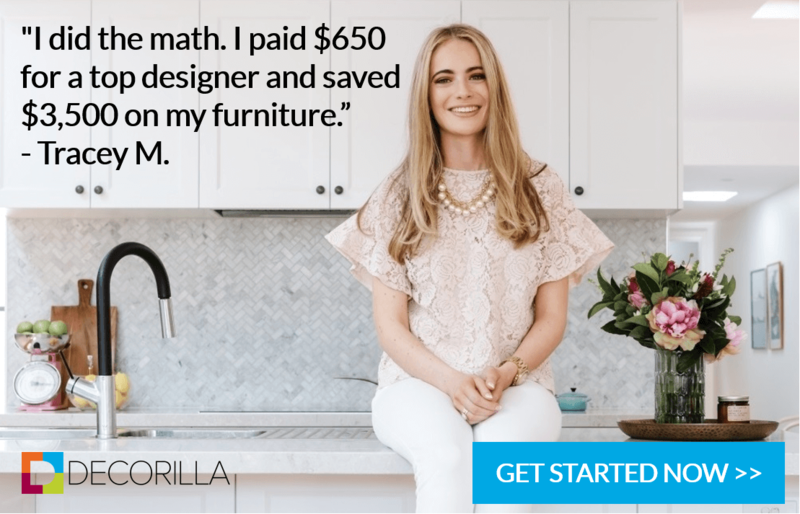 An Orlando-based designer, but available nationwide as a Decorilla designer, Tera is the best friend interior designer that you need. Transitional style is her specialty. She is able to add flair to it because she adds unique pieces that reflect her client. “Trust your gut,” could be Tera’s motto. Instead of making a fuss about the direction you’re going, she says to go with your gut instinct. It’s that instinct that allows her to create rooms that make a lasting impression. When crafting your home’s design, or working with a designer to do so, just trust yourself! WHAT WE LOVE: Unique & colorful focal pieces. Tera always finds the best colorful focal pieces to help incorporate beautiful accents in a neutral design. Tina Marie Interior Design is named after principal designer Christina McCombs, a creative at heart. A local amongst Orlando interior designers, she is a third generation artist in her family. If she wasn’t designing interiors, she’d still be creating art that clients would love. As a pastry chef, she took the same artistic pride in her work as she does as an accomplished interior designer. Her ultimate goal is to always create a unique design befitting of her clients’ lifestyles. Tina Marie Interior Designs’ work has been regularly featured in local design magazines, as well as in HGTV Magazine! 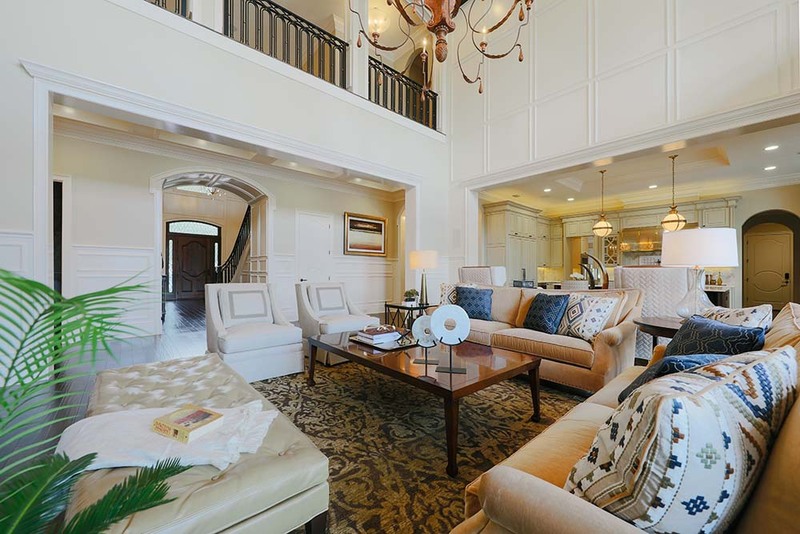 When you’re looking to hire an interior designer in Orlando, they are a local staple for creating luxury residential designs. WHAT WE LOVE: Christina makes luxurious design that is modern and fun! The bold accents that she combines with timeless sumptuous decor are both invigorating and inviting. Troy has over 25 years of experience as the principal designer at Beasley & Henley Interior Design, with ample awards to show for it. The team has been awarded 65 auroras, 25 sand dollars, and 24 other awards one of a kind luxurious residential designs. WHAT WE LOVE: Partnering with esteemed architects, builders, and designers is their super power. Troy and the Beasley & Henley team know that collaboration yields illustrious designs. 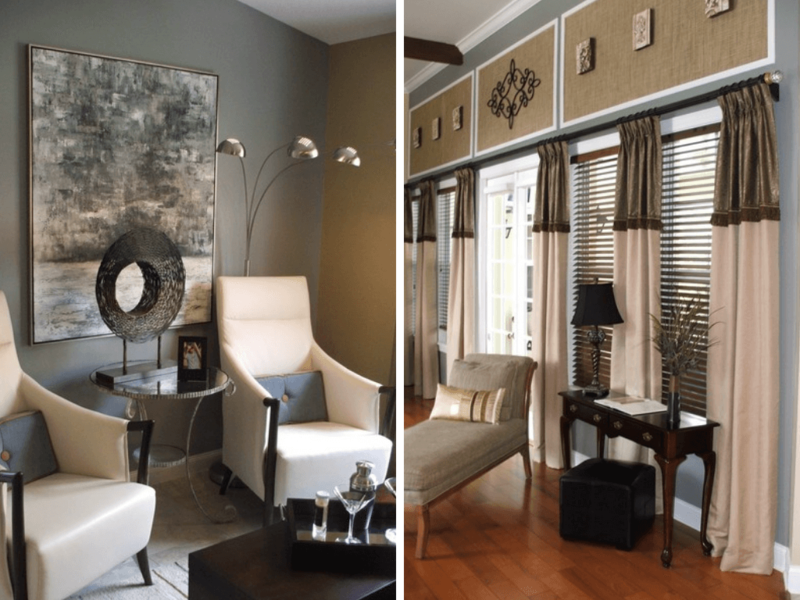 They work with others to create the ultimate Orlando interior decorator team for each of their clients. The Brianna Michelle Interior Design firm is led by Brianna, herself, a challenge seeker when it comes to creating designs. Whether a home is new or needs a renovation, they take the space and create design excellence. Brianna and her team follow a streamlined process when it comes to creating innovative designs. 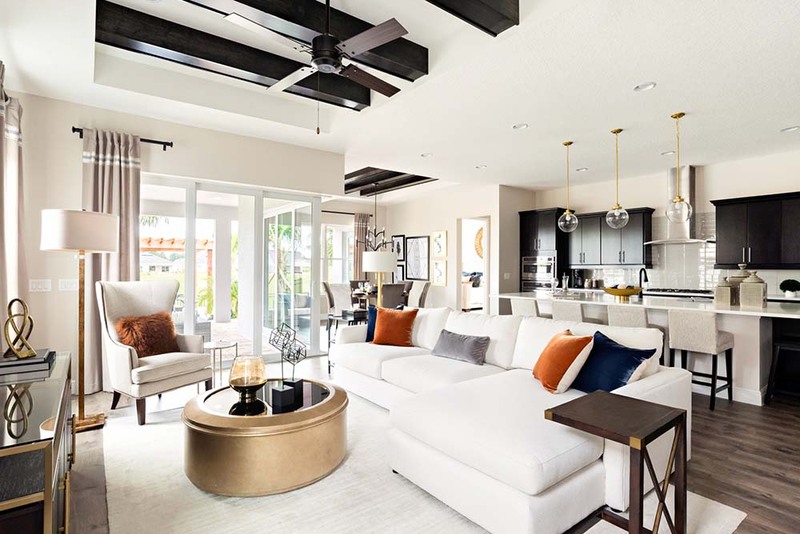 Recently featured in the Orlando Signature magazine, their renovation work turned retro decor into a luxe, contemporary haven. Their well-documented work serves as pin-worthy inspiration on their blog which showcases all of it. WHAT WE LOVE: Luxury that invokes comfort. Brianna’s designs are chic and exclusive, but they are also warm and inviting. The “Morrone Difference” is defined as an effortless and fun design process on the client’s end. Audrey Morrone, the Creative Director of Morrone Interiors, is amongst the most well-known and sought after Orlando interior designers. Morrone’s contemporary knowledge of the field means their clients receive the most realistic renderings and the newest decor available. However, the design team rises above just being trendy. For them, each design is a chance to give the client a space that reflects their personal desires and needs in a unique way. WHAT WE LOVE: Cutting edge design technology and design knowledge. 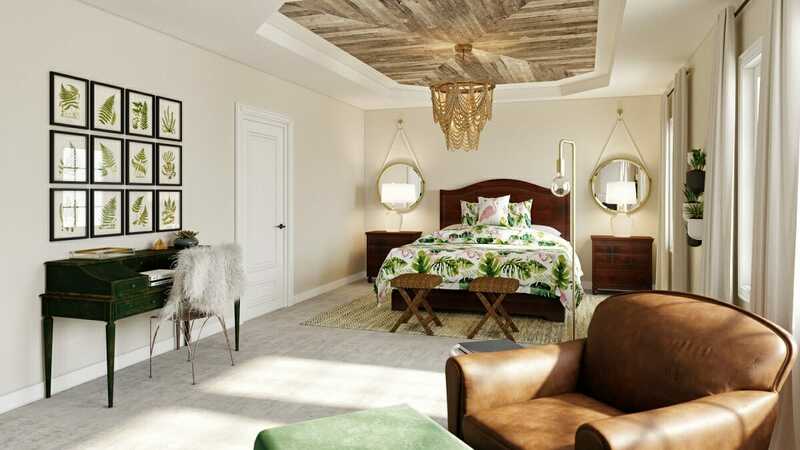 Morrone Interiors stays on top of the latest 3D imaging techniques and the hottest current interior design trends. 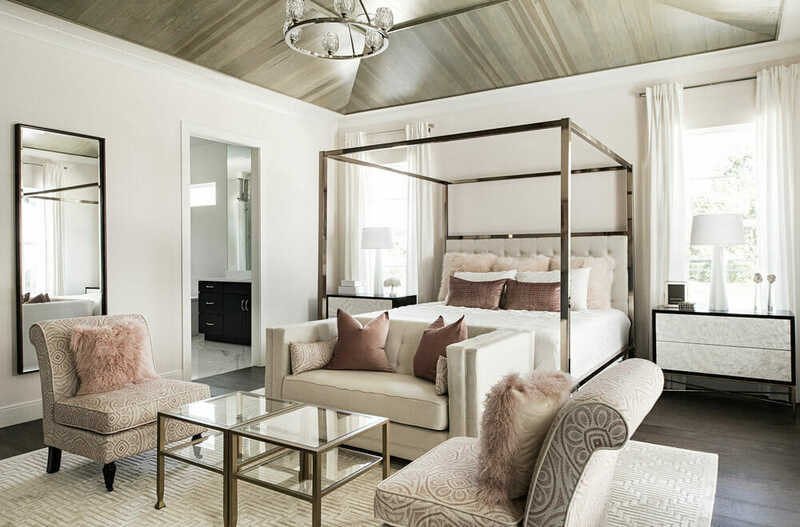 Angela Neel Interiors offers both personalized design services and home furnishings showroom to help clients create their ideal space. 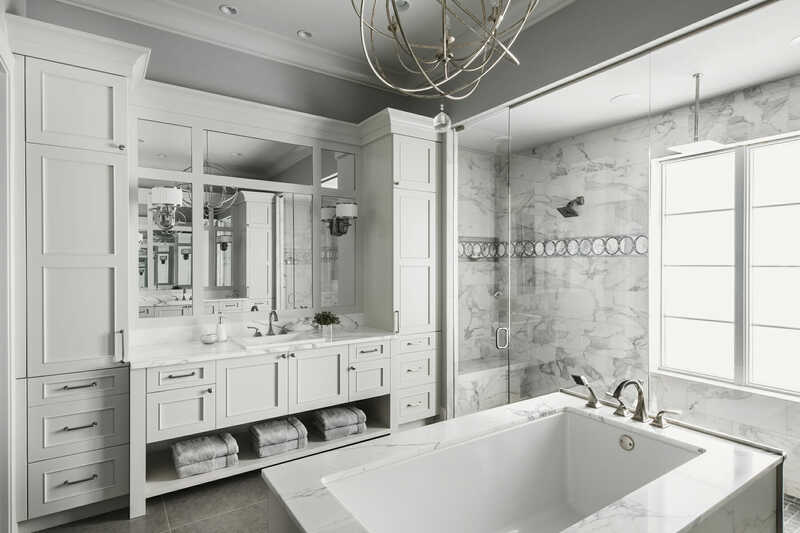 Since the 1980s, this traditional design firm specializes in creating spaces that feel like offer not only beautiful looks, but solutions to the client’s needs. Lead designer Angela Neel’s extensive design background assists her in creating elegant spaces for her clients. If a client would rather have minimal assistance with their design needs, the Angela Need Interiors showroom is the solution. Collaborate with Angela and her team so as to take the creative lead on your own project. WHAT WE LOVE: It’s a one stop shop! 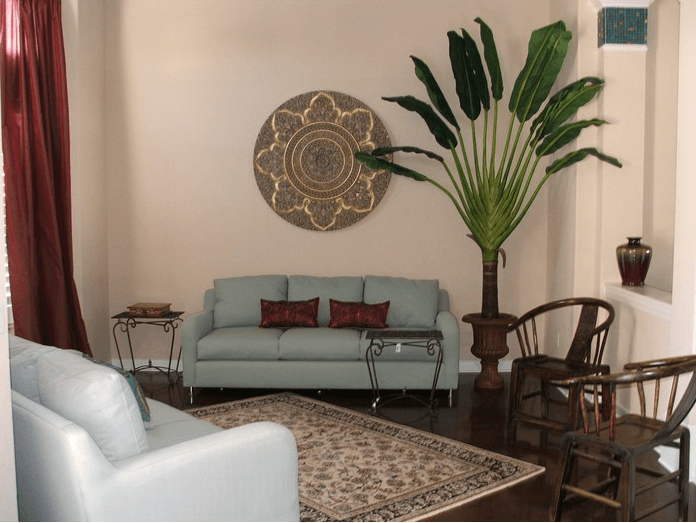 If you’re seeking Orlando interior decorators, you can work with professional interiors designers and shop the showroom for furniture and accessories at Angela Need Interiors. 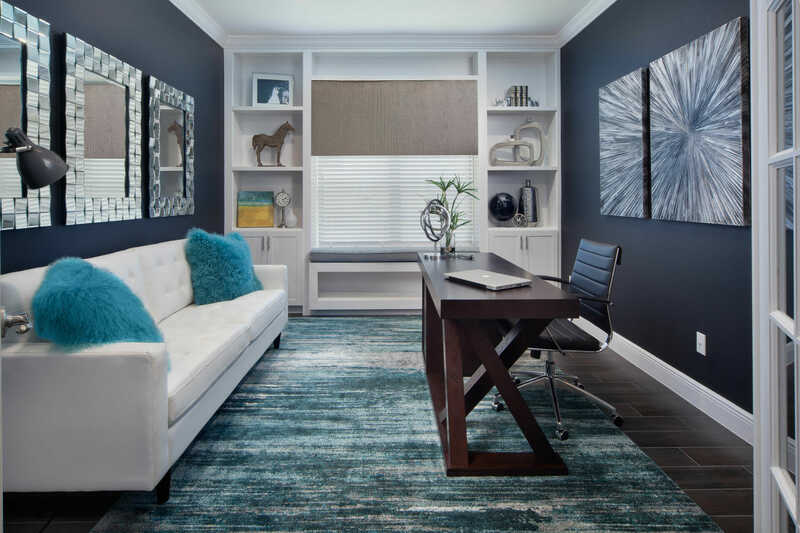 Three Orlando interior designers teamed up to create the strongest design force with ANSANA Interior Design. Having such diverse backgrounds created “the perfect triangle of design expertise” within their company. They remind you that the triangle is the strongest shape used in construction, after all. Andrea, Saidia, and Nancy are all equally design principals of ANSANA, and their individual expertise is allowed to shine throughout the design process. 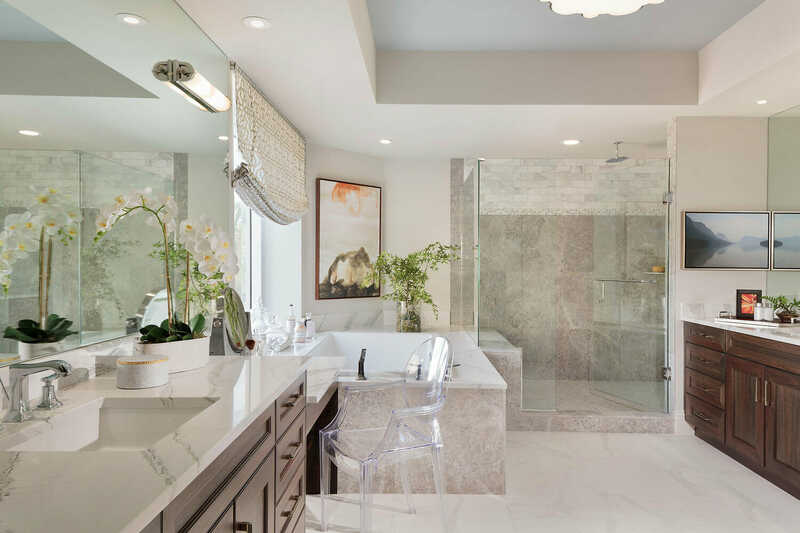 Whether they are designing a commercial or residential space, each woman collaborates, using their strengths to provide clients with custom spaces that genuinely reflect their personal style. WHAT WE LOVE: Three principal designers are better than one! With this in mind, we are in awe of the continuously collaborative spirit these designers use to adorn homes with beautiful decor. Objective Interior Architecture & Design is led by Interior Architect Maria Alice Aguilar. 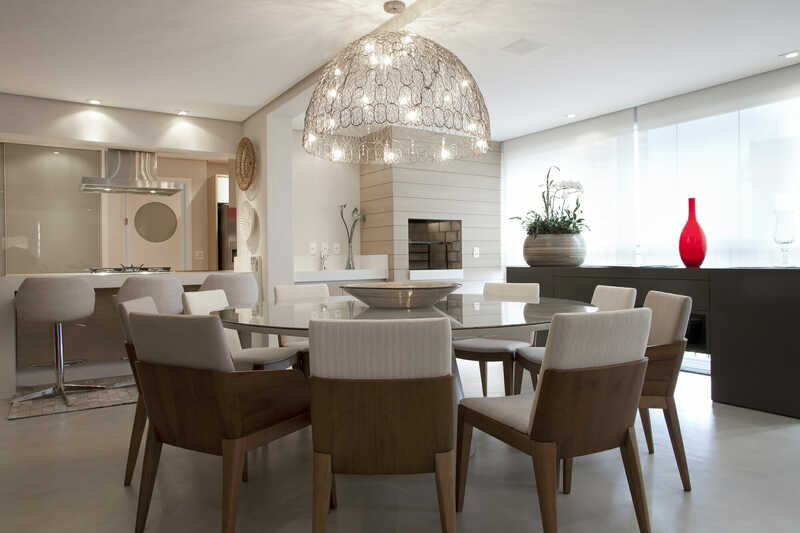 Maria’s experience spans nearly three decades of designing in Brazil, and now more than four years in Orlando, Florida. Ultimately, a love for nature inspires nearly everything that she designs. Objective is more than just an Orlando interior decorator run firm. Alongside Maria is a groups of artists and architects who work together to create simplistic, yet dynamic, spaces for their clients. WHAT WE LOVE: International expertise. Maria has 26 years of designing in Brazil, plus the firm takes an annual trip to the biggest design fair, the Milan-Italy Interior Design fair. Diversity makes the creative process of designing homes even more intriguing, with a wider possibility of amazing design outcomes! From HGTV Design Star to the Travel Channel’s Hotel Impossible, and back to central Florida, Anne Rue is making waves in the design field. 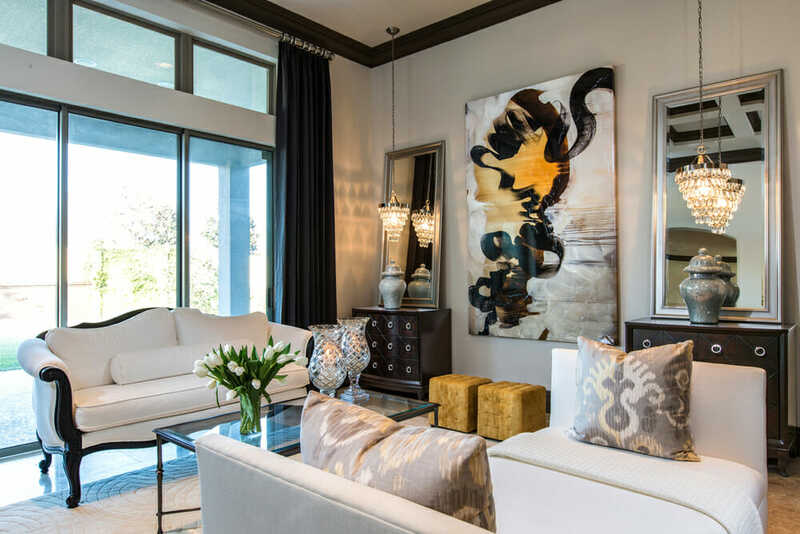 Her 20 years of design experience, combined with her celebrity designer status, make Anne Rue Interiors a coveted firm for Orlando interior design help. Anne Rue Interiors has been named one of Orlando Magazine’s Top 3 interior design firms in 2017. Her work can be seen featured in popular publications such as Florida Design, The Wall Street Journal, and Huffington Post. WHAT WE LOVE: They are rules breakers! Anne Rue and her team take their extensive knowledge of the design field, then turn it on its head! Their rule breaking tendencies lead to magnificent design results. Envi (Environments) by Design specializes in all design styles, and bringing a little eco-friendliness to the design process. Principal designer Gloria Van Dusen is an Orlando, Florida native, and a third generation artist. Given that she focuses on eco-chic designs, it’s no surprise that she draws inspiration from nature. Gloria’s client’s love that she is easy to talk to, just as if they were talking to a family friend. 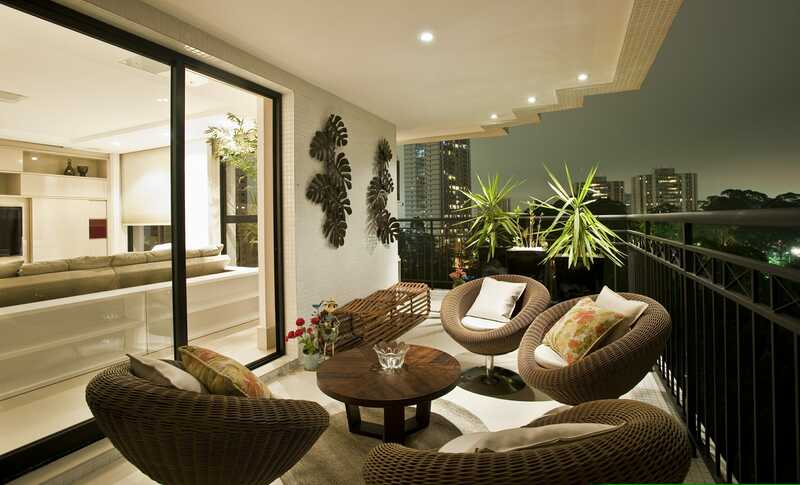 They also enjoy the fact that she helps them achieve an eco-friendly design within their budget. WHAT WE LOVE: A strong dedication to being eco-friendly! In 2009, Gloria vowed to bring “green” into every aspect of her Orlando interior business, from textiles to furnishings! If you want a hire an Orlando interior designer that can bring your dream home to life, we can help match you with the perfect one. Or for online interior design help, hire a Decorilla designer today! Article written by Decorilla design, Addie F.